Like any other part of the body, your hair needs care and attention and if you do not take care of your hair it can become weakened, distressed and damaged. At Aesthetics we provide three enhanced conditioning treatments to repair and revitalise your hair - PH Bonder treatment, Olaplex - favoured by Hollywood A-listers and Redken Chemistry System. Stand-alone treatment. Includes free Redken shampoo. In-colour. Includes free Redken shampoo. Includes a free Rredken shampoo. 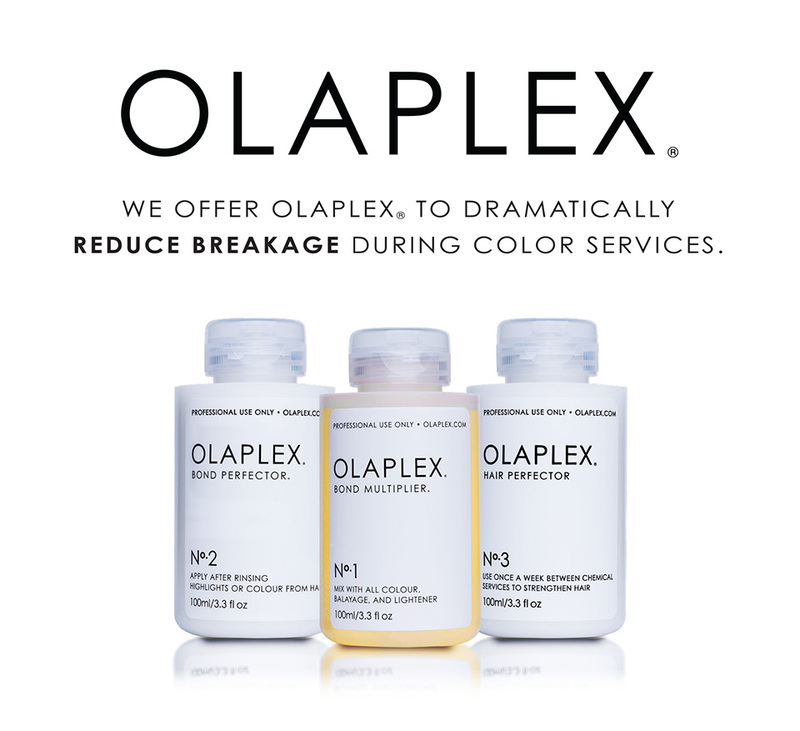 Here at Aesthetics Solihull we pride ourselves on being on-top of industry trends and products and so we are proud to be one of only a handful of salons in the UK to provide the amazing Olaplex treatment, that is the go-to secret weapon for Hollywood A listers. This revolutionary product lightens hair without the damaging results of bleach-based products, giving you more protection when it comes to colouring your hair. It works by reconnecting the disulphide sulphur bonds that get broken in the process of hair colouring and lightening, therefore leaving you with stronger, healthier looking hair and a longer-lasting colour. As well as being used during your colour service it can also be used as a stand alone, in-house, hair conditioning treatment for amazing results that deliver beautiful, glossy hair. Prices are £21 when used in conjunction with a colour and £31 (plus a free shampoo) when used as a stand-alone treatment, both ex. blow-dry. Since each person’s hair is unique with complex requirements, the above shots can be mixed to produce a combi shot, tailored to your hair’s needs. These active ingredients are then sealed into the hair with the phix phase which also restores the natural pH balance of the hair. 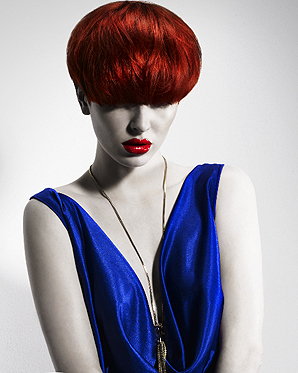 Personalised Treatments are £18.00 and include a free Redken shampoo.